Recent news of ShaenArt Atelier and art comments and art fair report by ShaenArt Atelier. 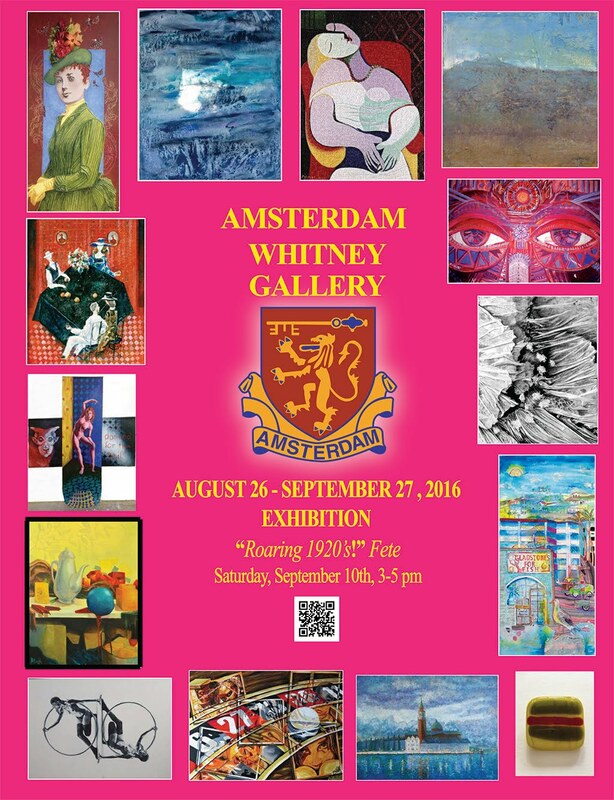 Good day, three of my arts will be exhibited at Amsterdam Whitney Gallery in Chelsea, NYC. All you are invited to come! "Cheng YuHsuan(Shaen), an artist based in Taipei, Taiwan. Shaen’s unique style of painting is all about bold colours used strikingly across landscapes, still life and portraits, with each piece telling its own story." ShaenArt Atelier 2014-2016. Awesome Inc. theme. Theme images by Ollustrator. Powered by Blogger.